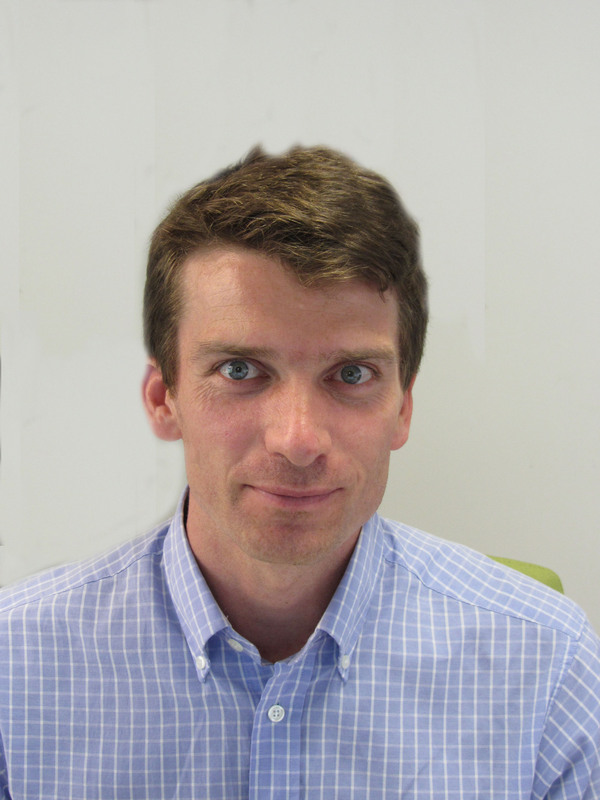 Christoph Schröder is geographer (University of Bonn and Sevilla) with strong expertise in Geographic Information Systems and land system analysis from local to global scale with particular interest in the Mediterranean. He works at the European Topic Centre of the University of Málaga and supports the European Environment Agency with data integration and territorial and environmental assessments on European scale for a wide range of topics. In this context, he is developing spatial explicit indicators to assess and monitor the relationship between tourism and the environment in Europe, as part of the EEA’s TOUERM (tourism and environment reporting mechanism).